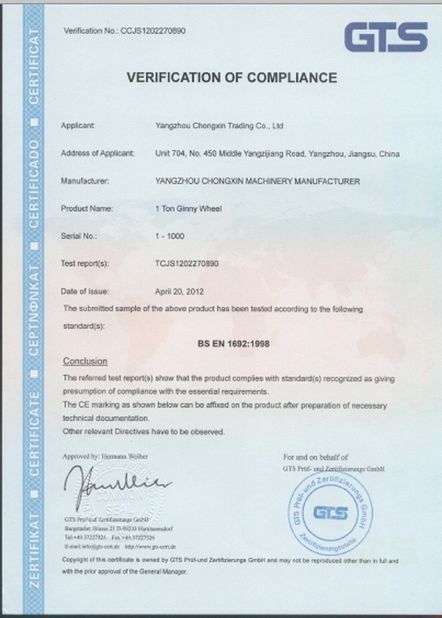 Chongxin's R&D team is made up of experienced engineers who really understand how to make standard and custom products, at least 70% engineers has experience over 8 years. 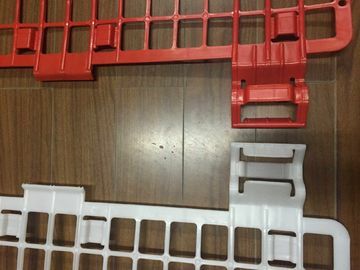 Equipped with CNC Bending, CNC Turrent press machine, Laser cutting machine, high efficient assembly line, as well as veteran engineers and software team under one roof, Chongxin can meet with your requirement to turn your innovation idea into true. 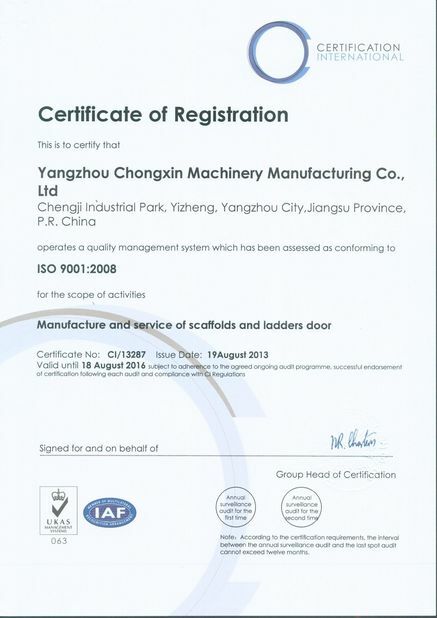 Yangzhou Chongxin Machinery Manufacture Co., Ltd. as his own Trade Sales Team,QC team,Engineers Team,Account Team and Chair Man.So when you place the order,it is the Team to provide you the service,not the person.